We get it. Not every pet parent has the time to cook each and every meal for their furry pooches. Sometimes it’s just easier to scoop out a few servings of dog food and place it in a bowl. The common criticism against feeding your dog store-bought dog food is that you really don’t know if they are healthy or not. You want a dog food that closely resembles a dog’s natural diet, which is mostly animal protein. Unfortunately, pet food manufacturers know that consumers look for certain keywords in the labels. That’s why they use clever words and phrases to fool pet parents into believing what they are buying is healthy. This is why we recommend seeking out expert pet health advice from reputed sources before buying any dog food. Create a habit of looking up the ingredients in the label. To help you decode these gimmicky terms on pet food labels, following are 4 common dog food ingredients that seem healthy, but they are not. Anything Corn: Your dog doesn’t need corn. Full of fast-burning carbohydrate, corn is used as cheap fillers to make dog food. While they do contain some vitamins and minerals, these benefits are grossly outweighed by the sheer amount of carbohydrates they deliver. 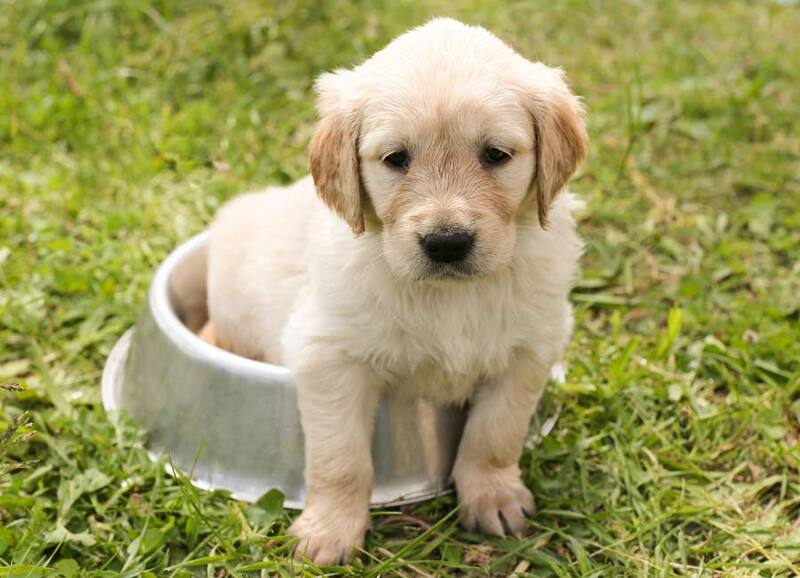 Grain-based dog food can cause some serious health problems as they often lead to obesity and even diabetes. The common misconception is carbohydrates from grains are necessary for energy. Truth be told, the opposite is true. Dogs don’t need carbs for energy. In fact, their bodies do an excellent job of converting protein into energy. Corn, on the other hand, quickly raises the blood sugar levels before it comes plummeting down. The sudden crash in blood sugar may cause dogs to feel hungry and lethargic. 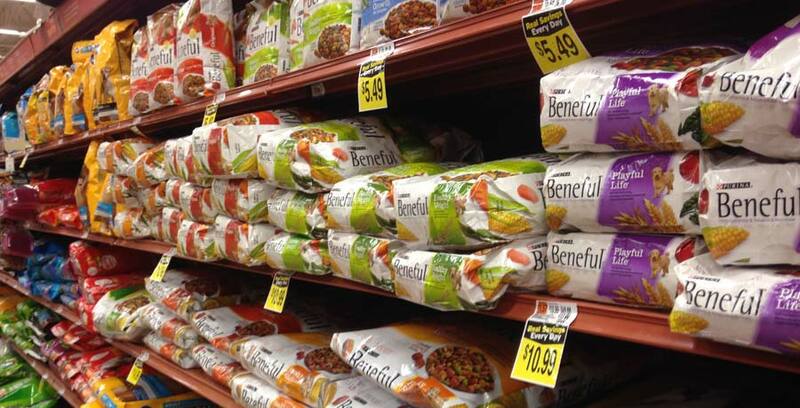 Brewer’s Rice: Brewer’s rice is another filler that has almost zero nutritive value for dogs. The only thing it does have is high quantities of fiber, which is good for bowel health. However, the problem with brewer’s rice is that it’s a carb-laden ingredient. Unless your dog is specifically allergic to rice, brewer’s rice would probably do no harm, but it’s not something that can be termed as healthy. While a small portion of brewer’s rice is probably okay, it’s important to know that they are nothing but fancy fillers. This means if you find a dog food that features brewer’s rice as one of its top three ingredients, the food may contain too much carbohydrate. Natural Sweeteners: Just because the pet food manufacturer crammed in the word “natural” doesn’t make these sweeteners healthy. The reason pet food companies use sweeteners, natural or otherwise, is because it gets your dog addicted. Even natural sweeteners such as molasses and honey can end up causing harm. They encourage your dog to overeat and they open doors for diabetes and obesity. Look out for ingredients such as corn syrup, fructose, licorice extract, molasses, and natural sweeteners.